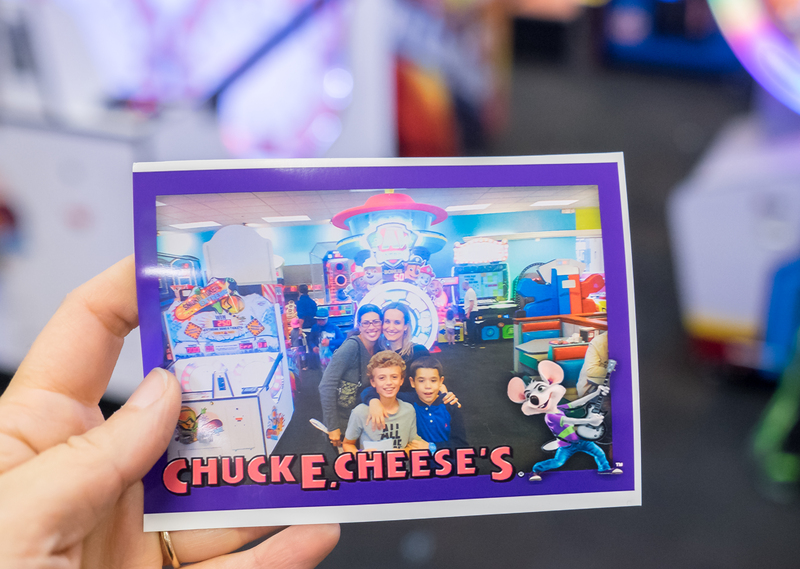 Birthdays are special, and to make them as much fun as possible, we love to head over to Chuck E. Cheese’s to celebrate! 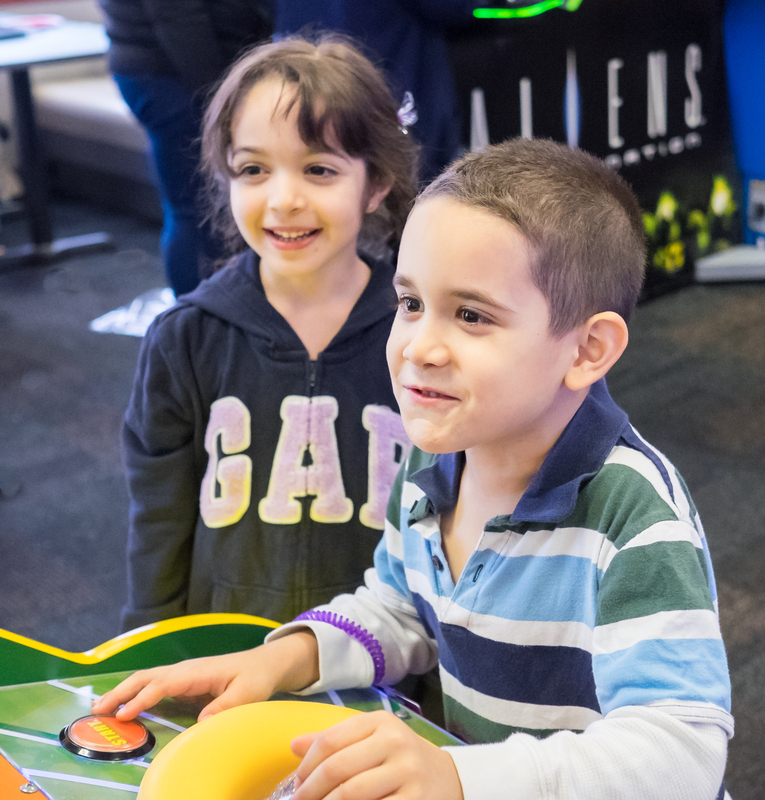 Everything is there to make it a special day, including food, lots of games, a dedicated host to help out, and a safe space for kids to run around and be kids. 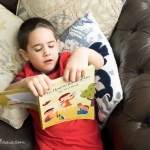 The fact that it lets parents relax for a bit doesn’t hurt at all either! 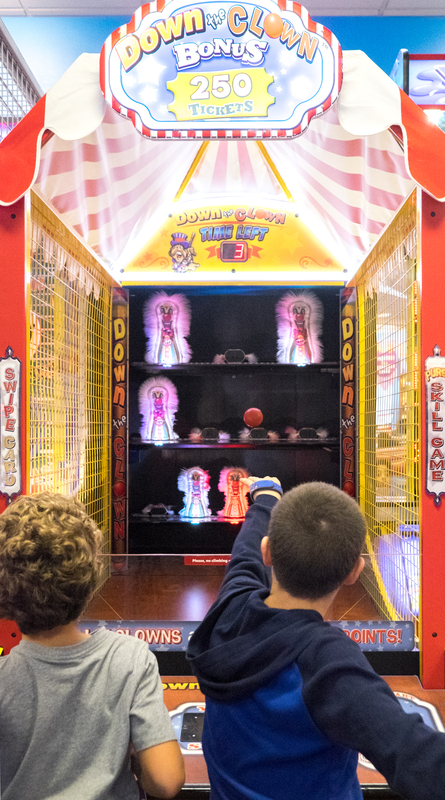 And the All You Can Play Birthday Package means the fun never stops the entire time you’re there, letting kids rack up those tickets as they rack up those memories, ending the day with prizes and goodies to bring home. 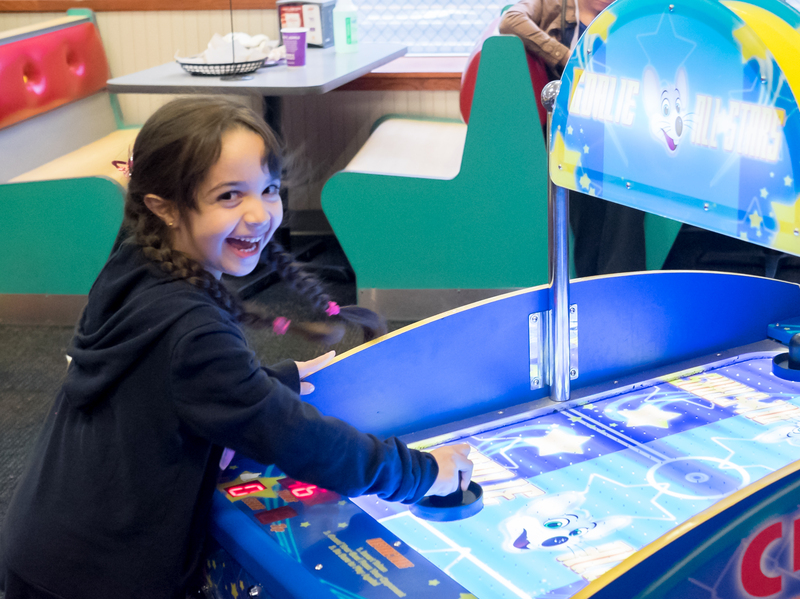 Chuck E. Cheese’s takes the stress out of planning, letting me simply choose what options I’d like to have. A Batman cake? Check. Balloons and pizza? Check. Food for the adults and goodie back add-ons? Check and check! It’s one-stop shopping for a party so I don’t have to buy anything outside to bring in, or do anything other than show up on the day of the party with all the children. 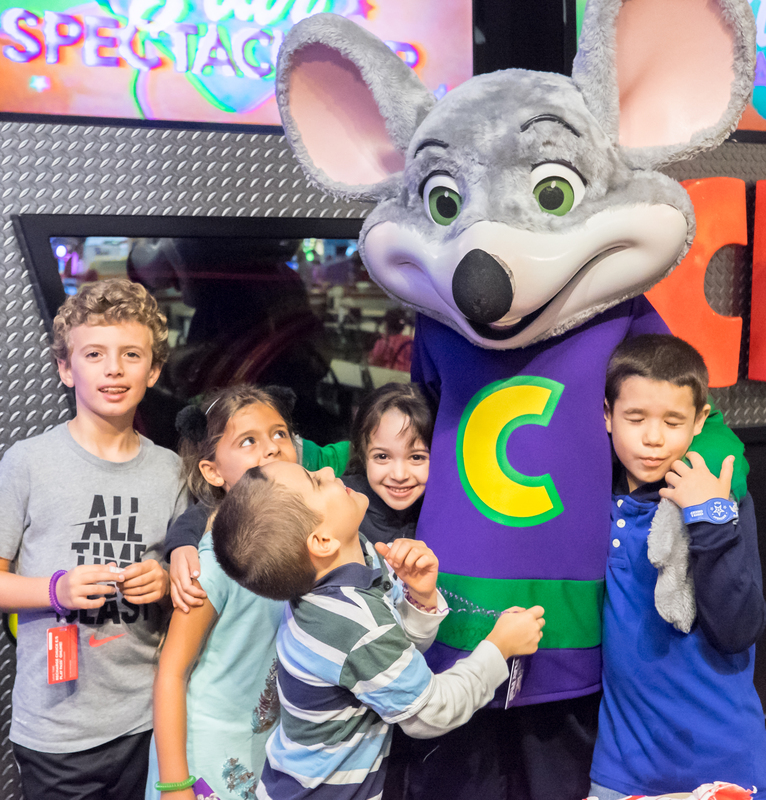 It’s easy to reserve online (takes less than five minutes), and Chuck E. Cheese’s provides free online invitations to make organizing the guest list and inviting all your kid’s friends super easy. They keep track of the reservations too. 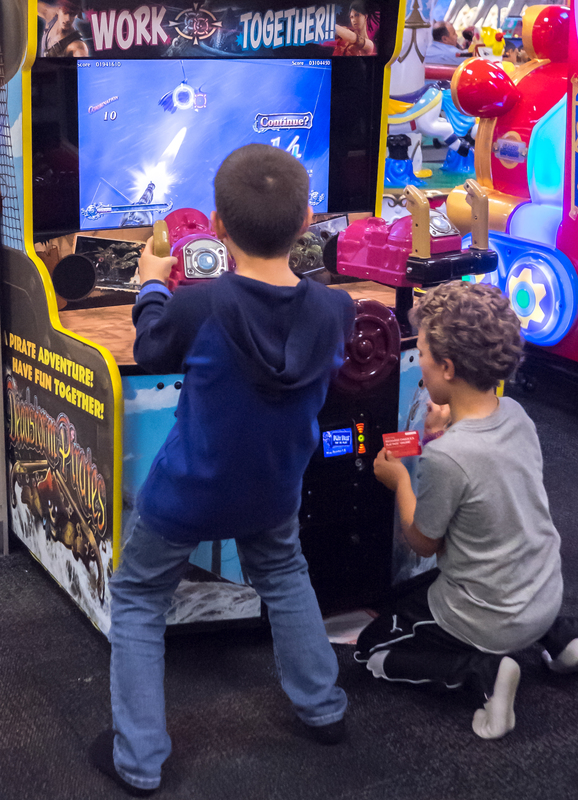 The Mega Super Star Birthday Package includes All You Can Play games for each child in your party, and birthday packages start at just $14.99 per child, which includes play tokens and food. The star of the show (your birthday kid!) 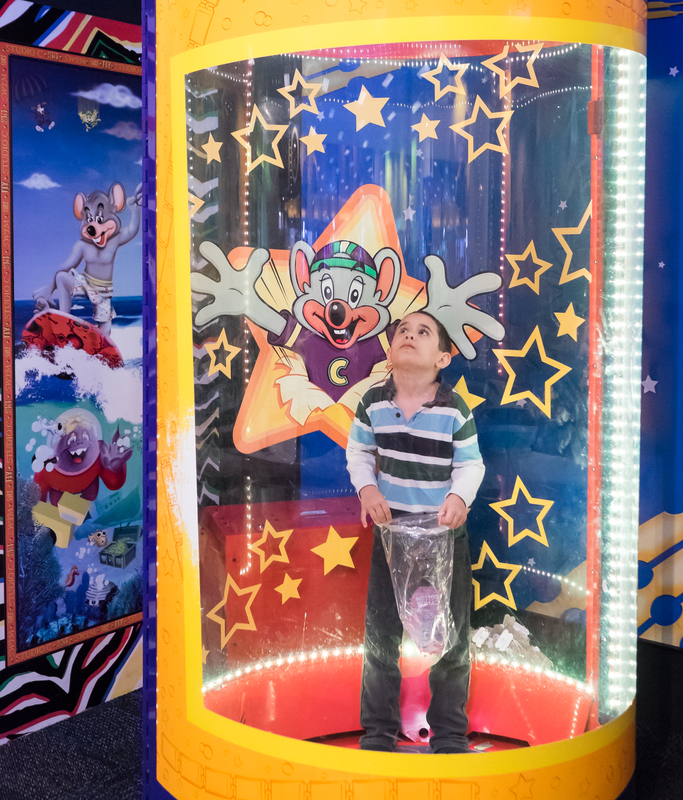 gets to step into the Ticket Blaster for a chance to win the Magic Ticket with every birthday package, and the All You Can Play birthday package gives kids unlimited play time- no tokens needed! 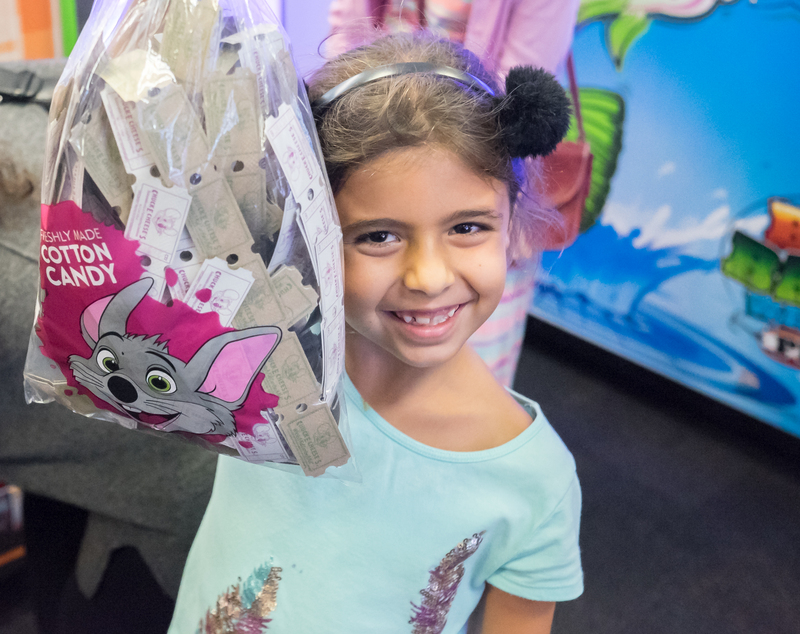 At the end of the day, the kids get to line up and redeem their tickets for prizes, bringing home some of the Chuck E. Cheese’s magic with them in the form of fun toys and souvenirs. Want a private VIP party? 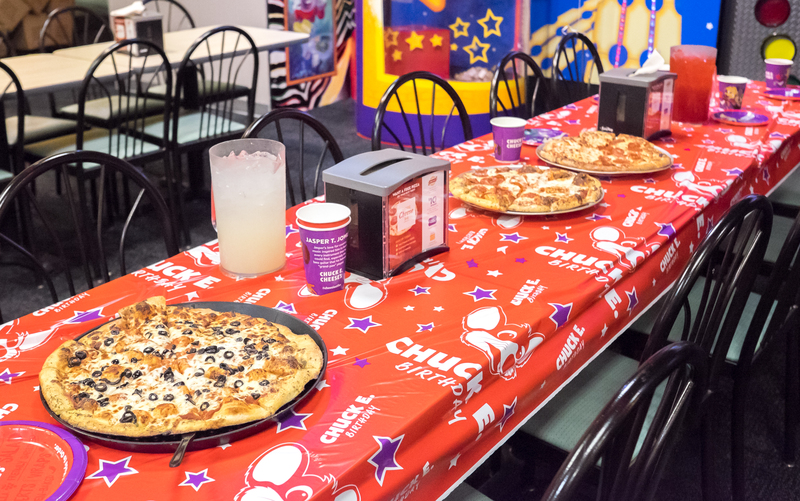 Early morning parties on weekends lets you have the Chuck E. Cheese’s space just for your group, so there are no worries about waiting for rides or games, or mixing up groups. 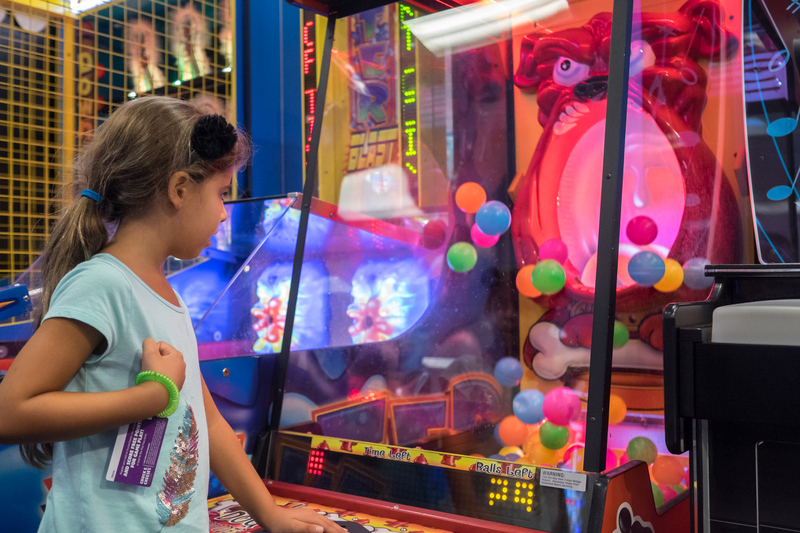 You can host your party on either Saturday or Sunday in the first time slot for an entire hour before Chuck E. Cheese’s opens to the public, giving your group the run of the place. 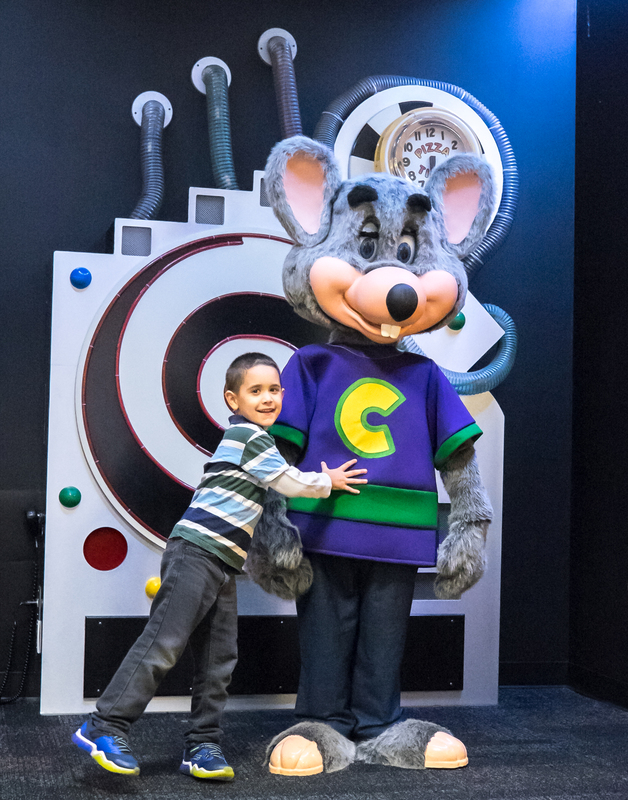 It’s probably the most fun way for kids to celebrate their birthday, and considering how excited every kid I know becomes at the mention of Chuck E. Cheese’s, I have a feeling it will be a huge hit with your kids too.